Software development is the process of creating, designing, documenting, testing and bug fixing involved in creating and maintaining applications, frameworks or other software components. We at XS Infosol is one of the spectacular Software Development Company in Noida which design and develop robust and secure software for bandwidth management, HR management, custom web designing and development, custom android and ios applications at affordable price. In these days, technologies are booming day per day and the software is the most crucial part to increase technologies worldwide. As a leader in technology, XS Infosol has earned lots of positive feedback from the clients which makes us completely unique from others software company. The main purpose of our software development team is to produce high-quality technologies and features in software which works smoothly on every platform. 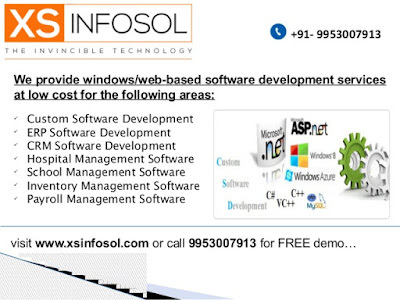 Why Join XS Infosol for Software development? We at XS Infosol have a skilled and knowledgeable software developer who is well versed with advanced technologies and features. They applied their best tools and techniques while creating custom software development. Our Software development team follow all the steps of the Software Development Life Cycle (SDLC) which allow developers to create robust and secure software. So if you are looking for custom software development so you are in the right place as we provide better quality and software services. 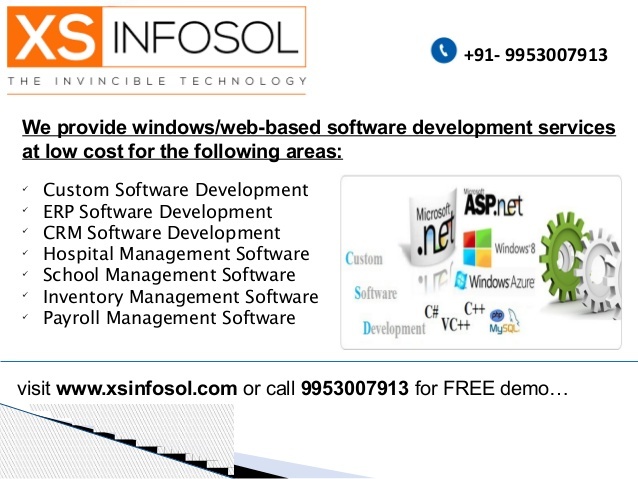 We at XS Infosol one of the spectacular Software Development Company where you will get innovative solutions at affordable price. We have Testing Engineers which fix the errors from websites and make it runnable on all other platforms.